Receive a 3pc gift set and a full-sized esprique Glow eye veil (worth $32) with $80 nett spend on Kose products. Receive a 6pc gift (worth $66) with $150 nett spend on Kose products. Receive an additional full-sized infinity tone up wash 120g (worth $53) with $300 nett spend on Kose products. Valid from 12-21 April 2019. While stocks last. 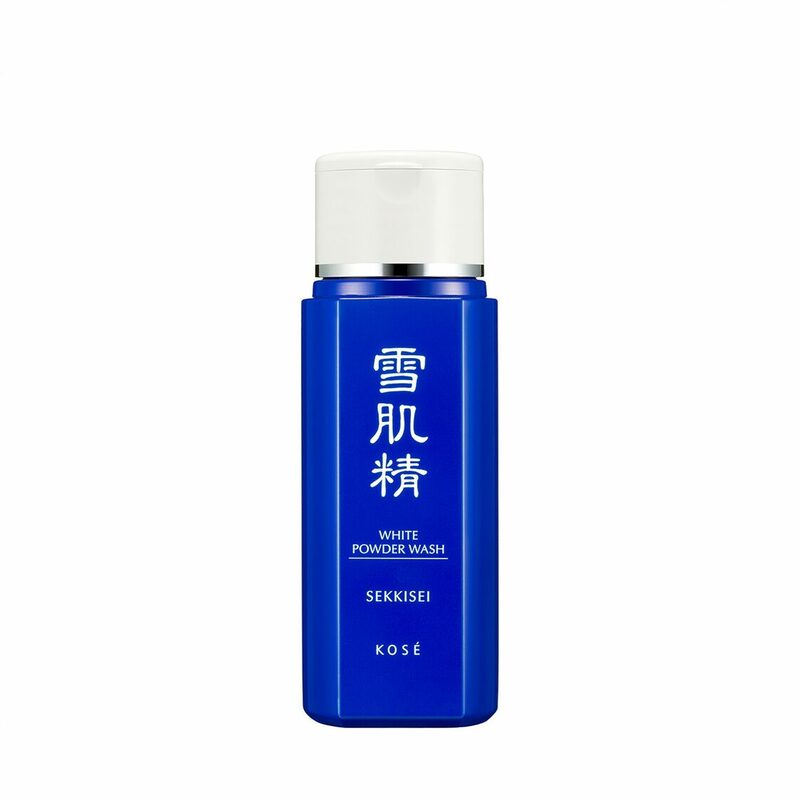 A powdered face wash that creates rich foams and hydrates as it cleanses. Rids skin of dullness by removing impurities and old skin cells containing melanin pigments.